Welcome to the last few days of 2017! I bought a range of new makeup and skincare products throughout the year. While it was difficult to narrow down, today I’ll share my top four products of 2017. This palette was my favourite eyeshadow to use this year. The matte, shimmer and pure glitter shades made this palette very versatile. I adore the range of colours – from shimmering champagne to burnt orange with pops of purple. This palette enabled me to effortlessly create an everyday eyeshadow look or a glittery smoky eye. I sacrificed two BeautyBlender sponges this year. The small, pointed sponges became a staple in my makeup kit to apply face makeup. I adored my BeautyBlender this year because it is portable, easy to clean and is a quick tool to use daily. My MAC Fix+ spray kept my makeup looking flawless all year. This light, refreshing mist solidified my daily makeup and I used it religiously. This spray also became a versatile mist to dampen brushes. I spent most of the year testing different skincare products. My skin is acne-prone and I’ve tried a lot of products before I found a routine that works for me. I discovered GlamGlow’s Super Mud mask collection in October and it has dramatically cleared my breakouts. The mask became a perfect addition to my skincare routine this fall/winter. What were your favourite makeup and skincare products to use in 2017? 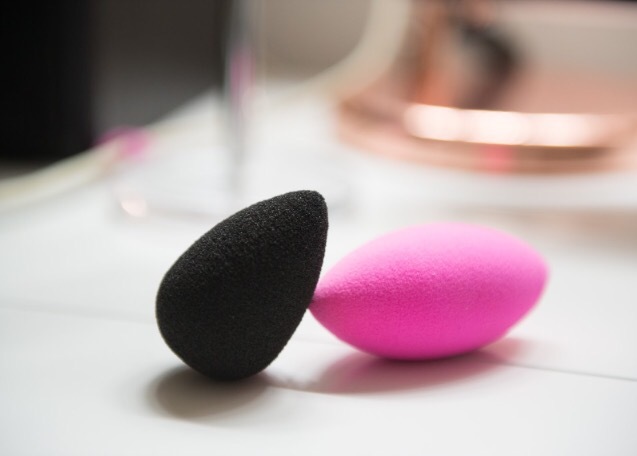 A BeautyBlender makeup sponge is an applicator for foundation, highlight, and contouring. These sponges double in size once wet to absorb product as you apply it to the face. 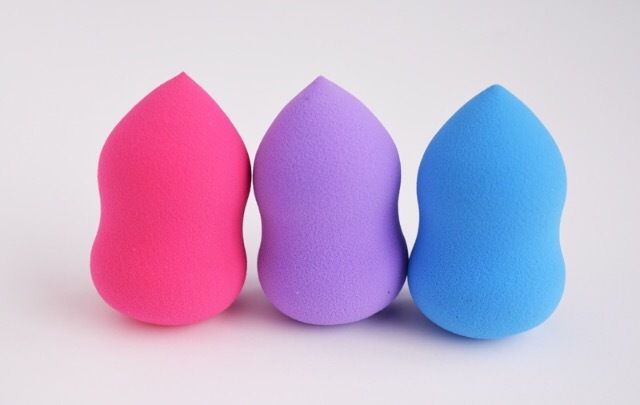 Five types of BeautyBlender products exist. The Original pink BeautyBlender is perfect for applying foundation. The Black BeautyBlender sponge works best when applying bronzer or self-tanner. Green Micro Mini BeautyBlender’s help blend foundation. The white Pure sponge absorbs moisturizer for easier application. The Blotterazi is a set of two mini pink sponges that blot away oil. Rinse the BeautyBlender sponge with lukewarm water. Squeeze any excess water before applying makeup. A damp makeup sponge helps makeup adhere to the skin better than a dry sponge. Start by dampening the sponge with water. Pour the product you wish to apply onto the back of your hand. Dab the sponge into the product and apply it using a tapping motion. Use the pointed end of the sponge to blend it into the skin. 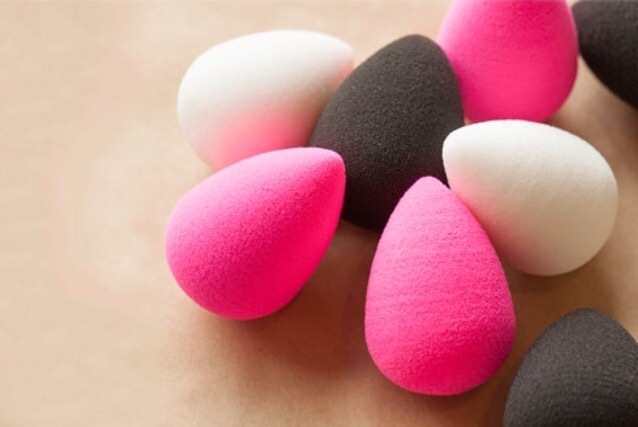 Ideally, you should clean your BeautyBlender sponge after each use. Squirt a small amount of face wash or soap onto the sponge, rinse it under running water, and squeeze it until the water runs clear. You can also deep-clean the sponge by using bar soap. How do you use your Beauty Blender?